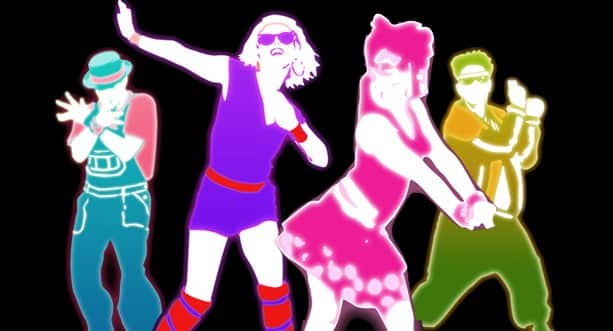 Ubisoft have confirmed that they are currently working to bring Just Dance to Wii U. When discussing Just Dance, Ubisoft shared a slide in which they outlined plans for the franchise. Ubisoft have recently worked alongside Nintendo to bring Just Dance to Japan, expanding the global reach of its unending popularity.